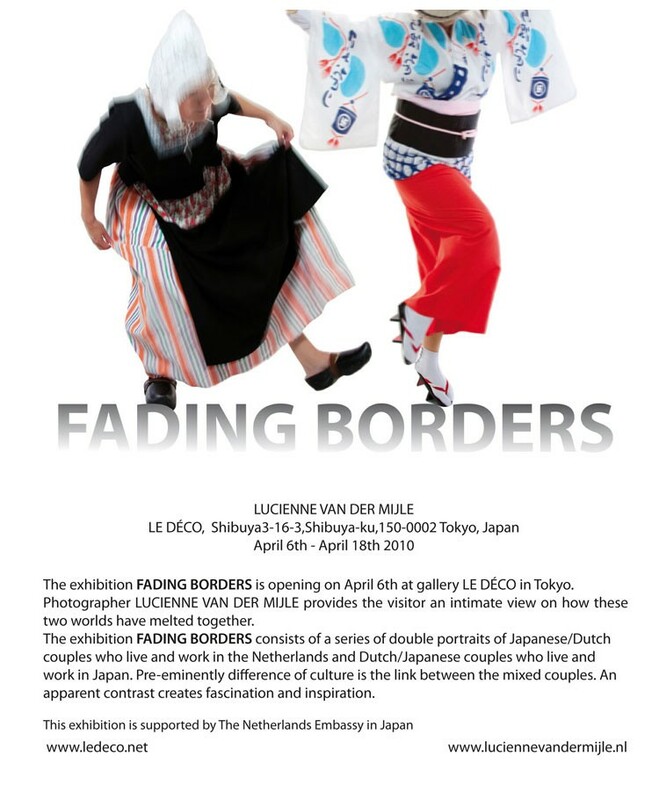 As part of the celebration of 400 years of trade relations between the Netherlands and Japan, the exhibition Fading Borders is opening on 13 September 2009. The exhibition consists of a series of double portraits of Japanese/Dutch couples who live and work in the Netherlands and Dutch/Japanese couples who live. We were invited to speak about ourselves for English Program at Business Breakthrough University which will start in April, 2010. Interview for the dutch radio about the expected win of the dutch against japan soccer match on 20th of June.